A new glove from Mint premieres this month. This post is sponsored by Mint Ultimate Gloves. This is the philosophy of Mint Ultimate. Whether it’s on the field dragging poachers out of the cutting lane or in the design studio crafting new prototypes of premium ultimate gear, Mint uses this philosophy as a guiding principle to ensure that their efforts reflect an understanding of the finer details of execution within a greater purpose. The latest expression of Mint’s “Cut with Purpose” mantra arrives this December with the newest update to their Cutter glove. Over half a year and dozens of prototypes were created searching for the right balance in flexibility, grip, and durability. Andrew Oh, the founder of Mint Ultimate, spent weeks in Asia designing and creating prototypes with a glove master. 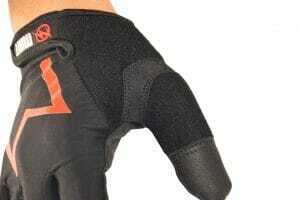 This effort has led to the creation of the most technically advanced ultimate glove on the market. The new Cutter has been crafted to balance the grip needed for optimized catching and throwing in all weather conditions, while offering more durability, flexibility, and Mint’s trademark athletic fit. 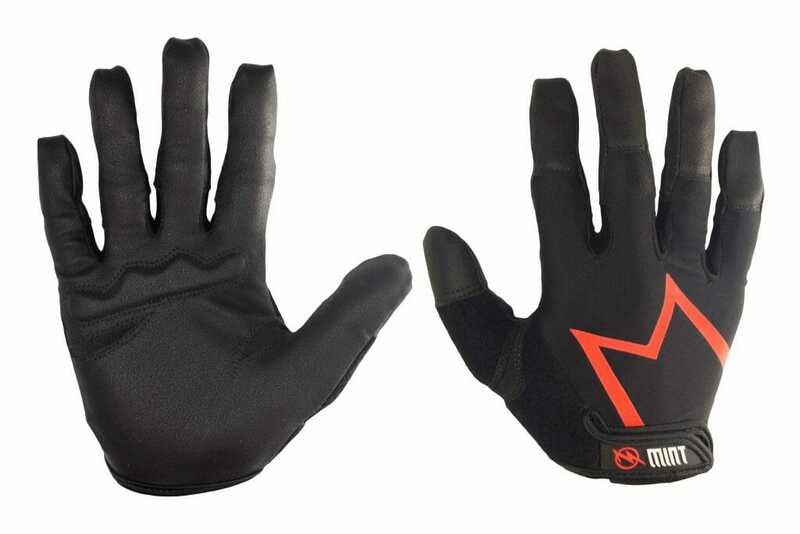 This glove has reintroduced strategic palm padding to reduce the impact of hard-thrown discs and retained the toweled thumb and low-profile design. Through these features and design decisions, it is easy for any ultimate player from the youth leagues up through the pro leagues to see how the company thinks about the competitive sport of ultimate frisbee and product design: Mint Ultimate — Cut with Purpose. Learn more about their philosophy and products at www.mintultimate.com. Comments on "Cut With Purpose With Mint Gloves"